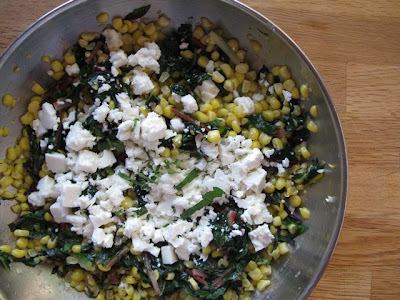 Oh, I love feta and chard. Looks like a quick and simple side for the harvest season. I'll have to look for chard when I'm at the market this weekend. What IS chard? Is it like feta cheese? Whatever it is, this looks tasty to me! Stir fry is awesome and this is one with a difference. Great looking new deal site with incredible offers, check out TagBuy.com. Simple and easy to cook! I like it !